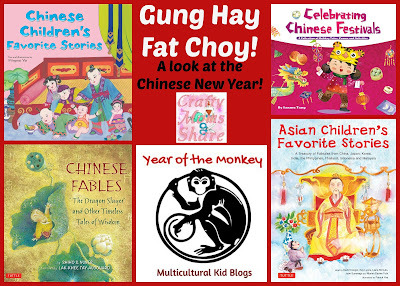 We read the first chapter, The Chinese New Year. Yesterday was the official lunar new year which includes the Chinese New Year. 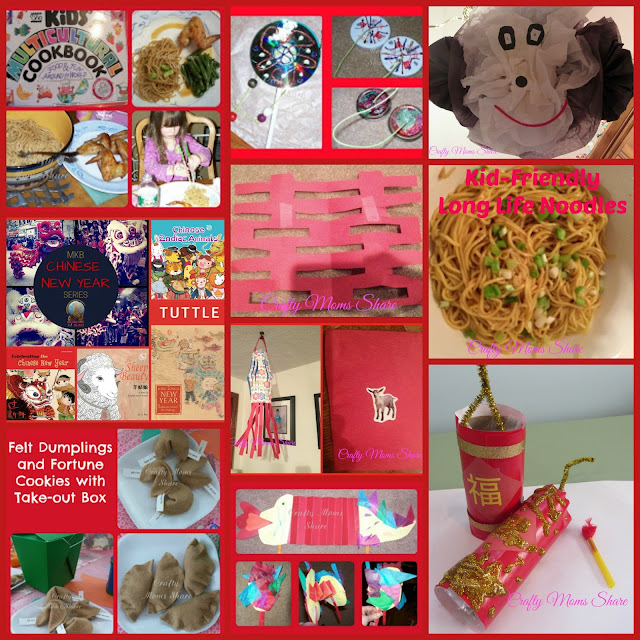 The Chinese New Year celebration lasts for fifteen days! The Chinese New Year celebration includes the lion dance, loud noises (with instruments), lighting firecrackers, decorating with red banners, wearing new clothes, and eating dumplings and long noodles. 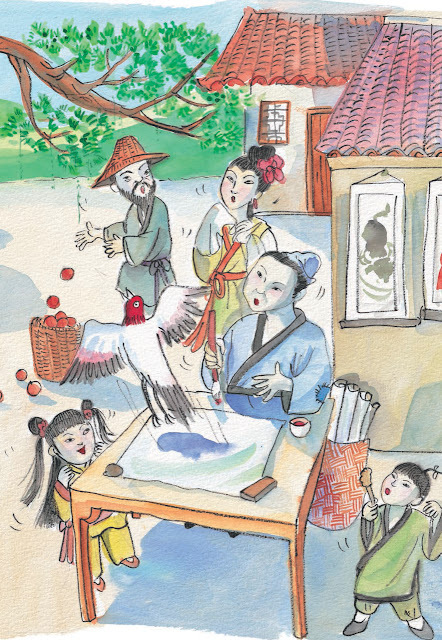 The chapter in Celebrating Chinese Festival includes this and the story of the first new year (which shares the reasons behind some of the celebration). The book also has chapters on the Lantern Festival which this year is February 22nd, Qingming Festival which this year is April 4th, The Dragon Boat Festival which this year is June 9th, The Chinese Valentine's Day which this year is August 9th, the Mid Autumn Festival which this year is September 15th and the Double Ninth Festival which this year is October 9th. 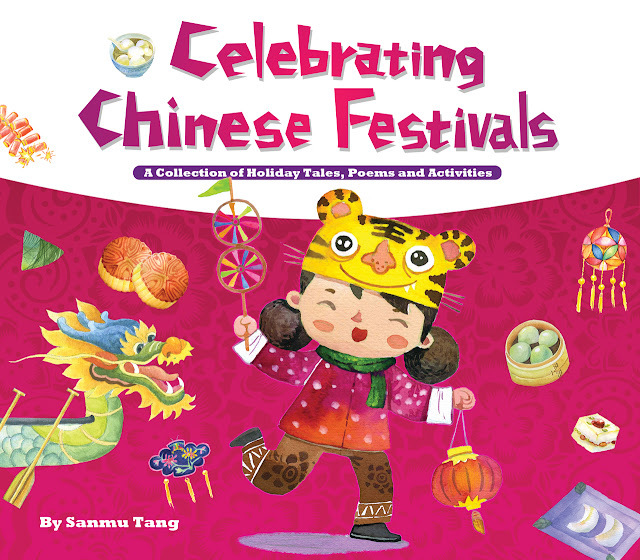 The book explains the stories behind most of these festivals and what is celebrated at each festival. There are also some recipes to try for the celebrations of some of the festivals. I hope to try some of them with Hazel!! 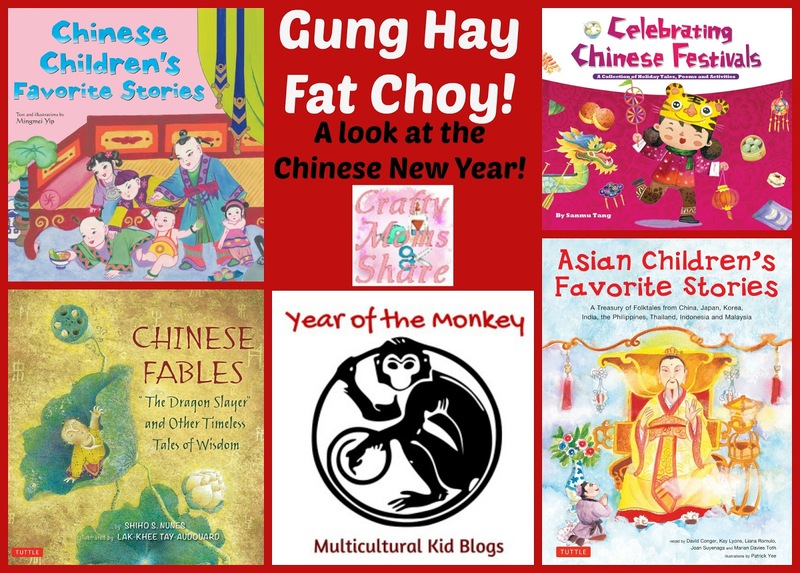 After learning a bit about the Chinese New Year celebration and the other festivals, we wanted to read a bit of the stories of China to experience the culture. 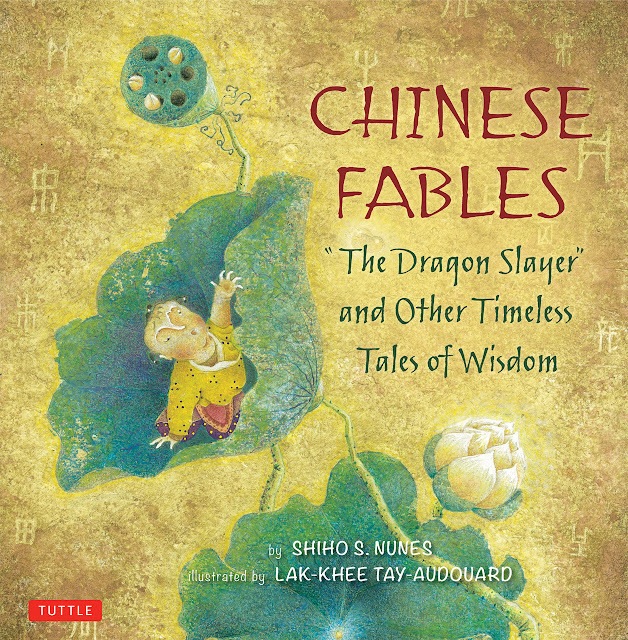 The first book we are sharing is Chinese Fables by Shiho S. Nunes and illustrated by Lak-Khee Tay-Audouard. This book has nineteen fables which are short and have a lesson in them and many of them are humorous. There are ones like Stealing the Bell where a poor man who always is at the bottom of the household staff and luck tries to steal the large bell. He decides to break the bell into pieces to sell the metal. When he hits it with a sledgehammer the noise is so large he knows he needs to find a quieter way to do it. After stuffing rags in his ears and around his head to hold the rags in he begins again feeling that there is no way the noise will leave the walls of the room. The illustrations and pages are beautiful and the book has such fun stories. We really enjoy this one and I love that the fables are short so we can easily fit them into our bedtime routine. 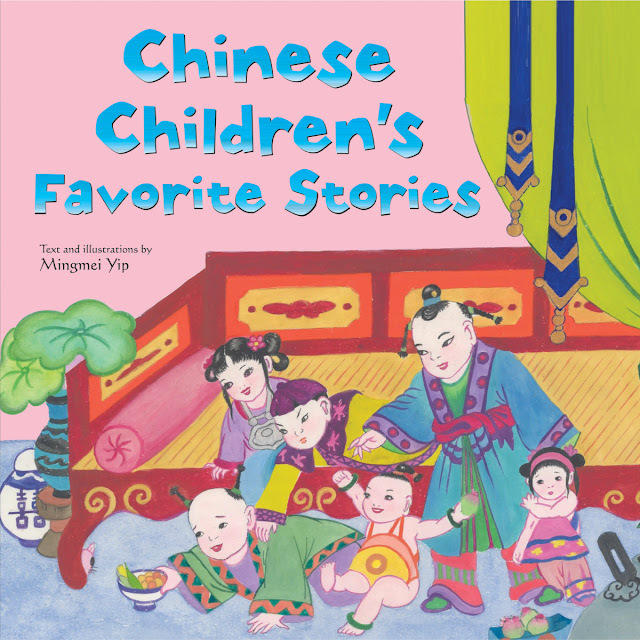 Our next book is Chinese Children's Favorite Stories by Mingmei Yip. 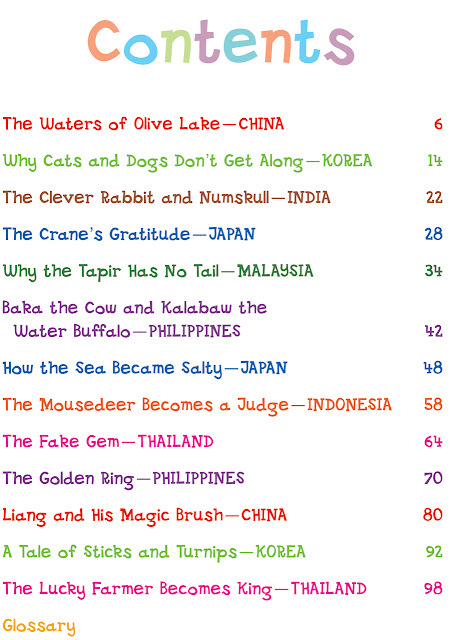 Now Tuttle has several books of Asian country Children's Favorite Stories and they are among Hazel's favorites always!! She LOVES these stories. (We have reviewed Vietnamese, Indian, Japanese, and Korean.) 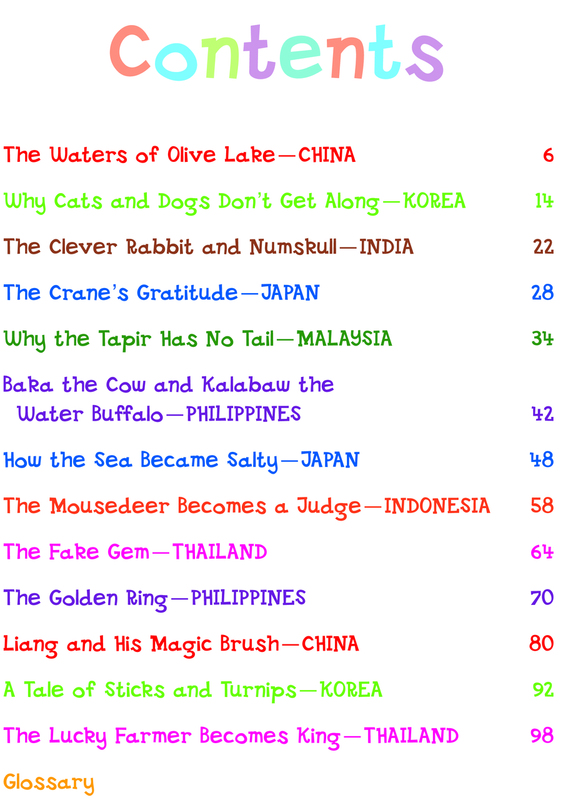 Well the Chinese Children's Favorite Stories has not missed the mark either. She is loving them. We started by reading the last two stories because they involve the Monkey (and it is the Year of the Monkey). 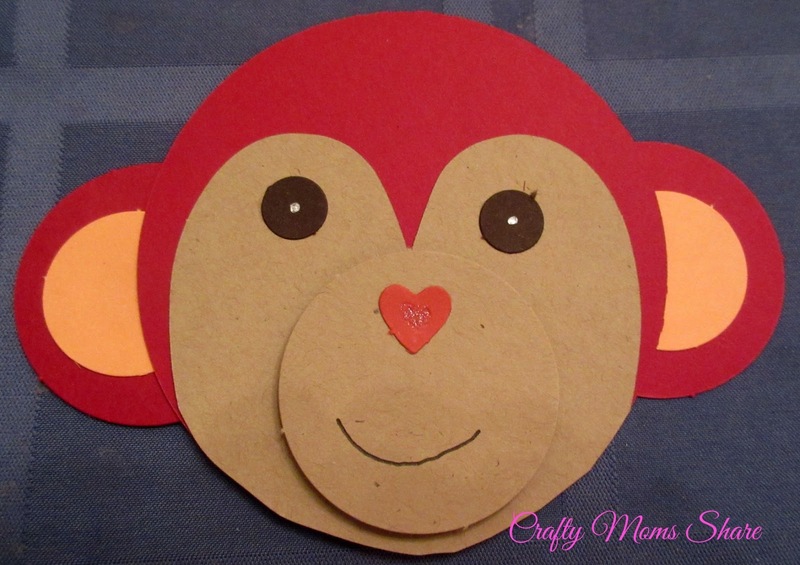 The Monkey in these stories is named Wu Kong and he is quite mischievous. The stories always add a bit to our knowledge of the culture and these stories have the Jade Emperor and Buddha in them as well as fairies. 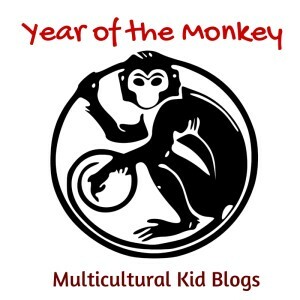 In the second story Wu Kong learns his lesson and promises to try to behave. The book is well illustrated with beautiful pictures and the quality of all of Tuttle's books is there. The books are just simply gorgeous. I cannot say that enough. There are pages with just words, pictures and words, and pages with just pictures like the one above from How the Fox Tricked the Tiger. The illustrations help take the reader to the time and place of the story but also leaves room for the reader's imagination to complete it as well. 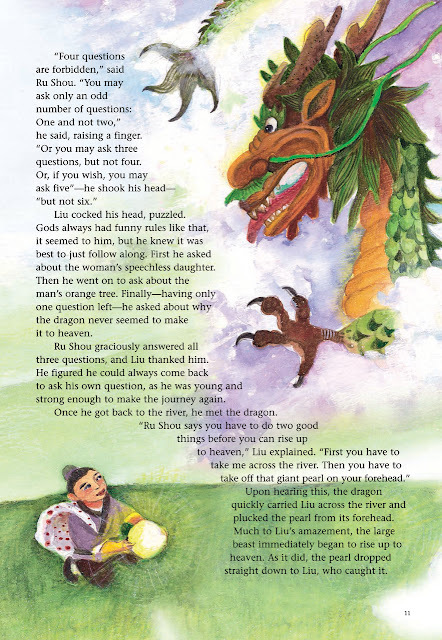 Our final book for today is Asian Children's Favorite Stories retold by David Conger, Kay Lyons, Liana Romulo, Joan Suyenaga and Marian Davies Toth and illustrated by Patrick Yee. 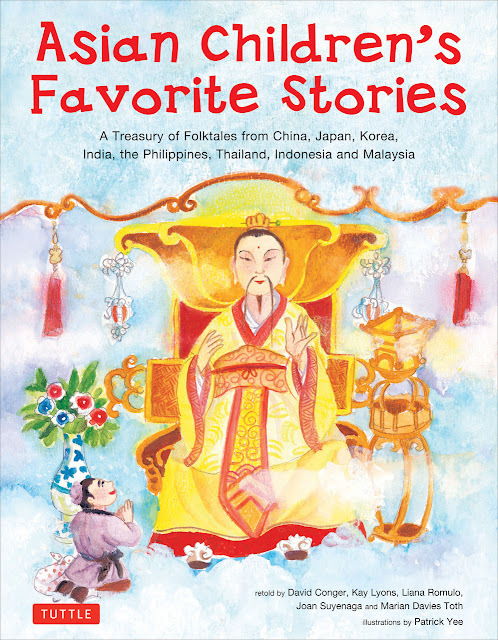 This book has thirteen folktales from China, Japan, Korea, India, the Philippines, Thailand, Indonesia and Malaysia. Two of the thirteen are from China. We focused on the stories from China although Thailand, the Philippines, Indonesia and Malaysia also celebrate the lunar new year. Both of the Chinese folktales in this book are about poor men who receive gifts of magic and they use them to help others. Every page in this book has an illustration and some have words as well. The stories are told how a storyteller may tell the story to a group of children living in a different country. 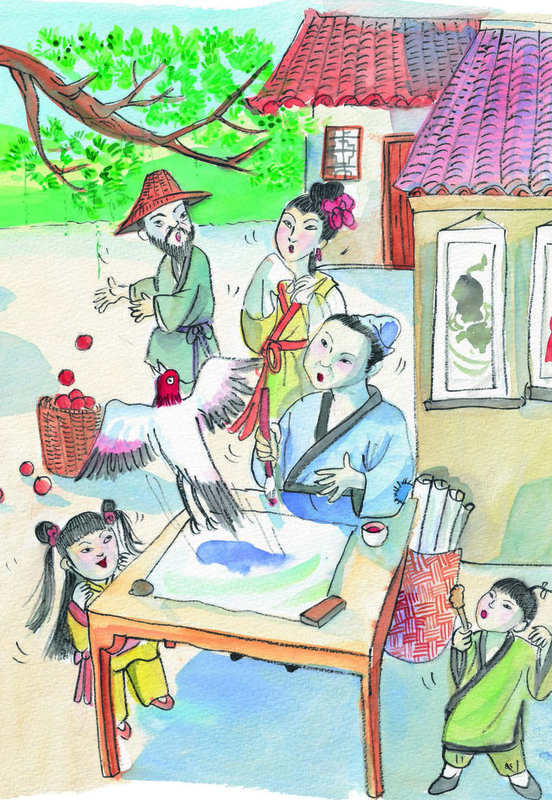 For example Liang and His Magic Brush starts, "Long, long ago in faraway China...."
The illustrations allow the reader to picture the culture as well as the setting. The stories bring in various parts of the culture. Liang and His Magic Brush explains about tenant farming as well as some of the structure of the society. The Waters of Olive Lake explains a bit about the gods and the Chinese beliefs in them. As always I find these stories a fun way to bring the culture alive for Hazel. It is always something we really enjoy and these four books are definitely great ones for doing it.